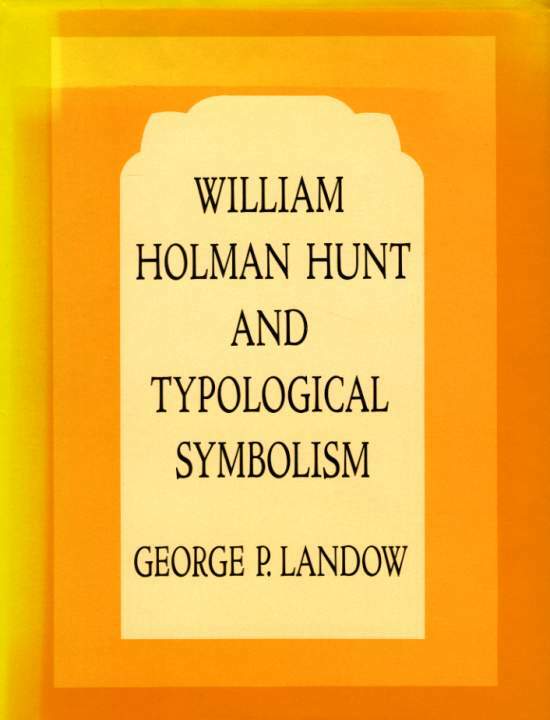 George P. Landow, the founder and current webmaster and editor-in-chief of The Victorian Web, is Professor of English and Art History Emeritus, Brown University. 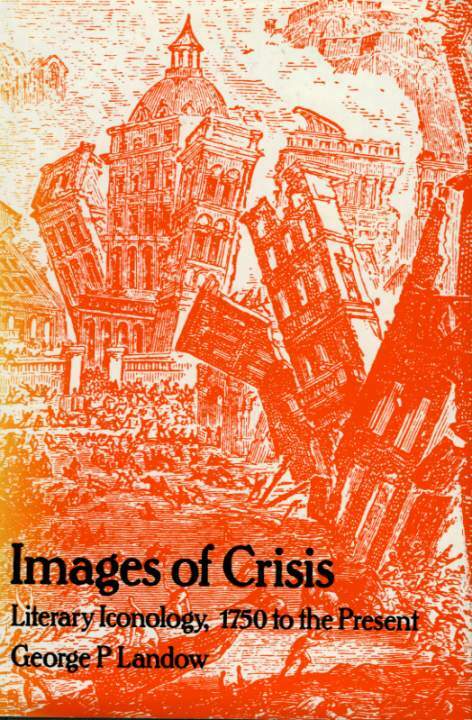 (From 1999 through 2002 he also served concurrently as Shaw Professor of English and Digital Culture (Comp. Science) at the National University of Singapore). He holds the AB and PhD from Princeton University and an MA from Brandeis University and an AB ad Eundum from Brown University. 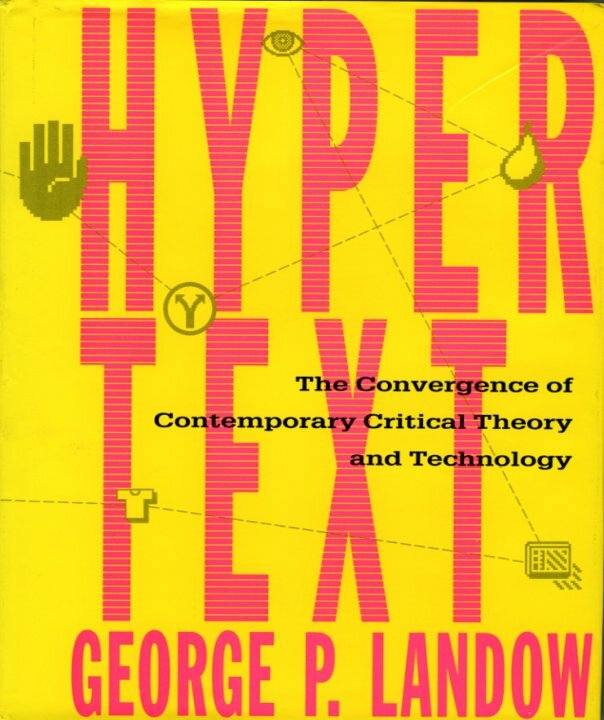 Landow, who has written and lectured internationally on nineteenth-century literature, art, religion as well as on literary theory, e-literature, educational computing, and hypermedia, has taught at Columbia, the University of Chicago, Brasenose College, Oxford, and Brown Universities, and he has twice taught at NEH summer institutes for college teachers at Yale. 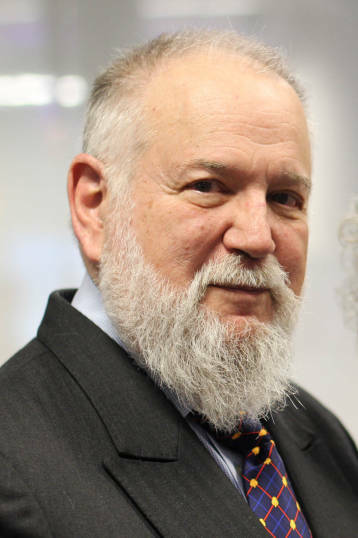 He has been a Fulbright Scholar (1963-1964), twice a Fulbright Senior Specialist in Information technology (Croatia 2011, Germany 2013), twice a Guggenheim Fellow (1973, 1978), and a Fellow of the Society for the Humanities at Cornell University (1968-1969), and he has received numerous grants and awards from the National Endowment for the Humanities and the National Endowment for the Arts. He has been British Academy Visiting Professor at the University of Lancaster, Visiting Research Fellow in the Department of Electronics and Computer Science at the University of Southampton, Visiting Professor at the University of Zimbabwe, and Distinguished Visiting Professor, National University of Singapore (NUS). He served as the founding dean of the University Scholars Programme, NUS, 1999-2001. 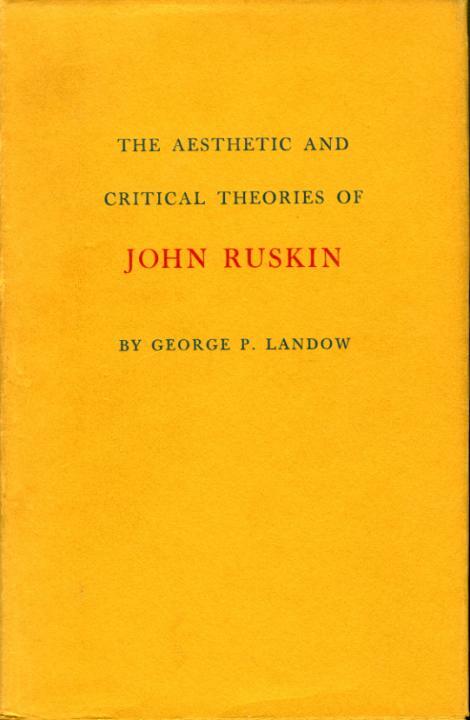 Landow helped organize several international loan exhibitions including Fantastic Art and Design in Britain, 1850 to 1930 (1979), and his books include The Aesthetic and Critical Theories of John Ruskin (Princeton UP, 1971), Victorian Types, Victorian Shadows: Biblical Typology and Victorian Literature, Art, and Thought (Routledge & Kegan Paul, 1980), Approaches to Victorian Autobiography (Ohio UP, 1979), Images of Crisis: Literary Iconology, 1750 to the Present (Routledge & Kegan Paul, 1982), Ruskin (Oxford UP, 1985), Elegant Jeremiahs: The Sage from Carlyle to Mailer (Cornell UP, 1986). 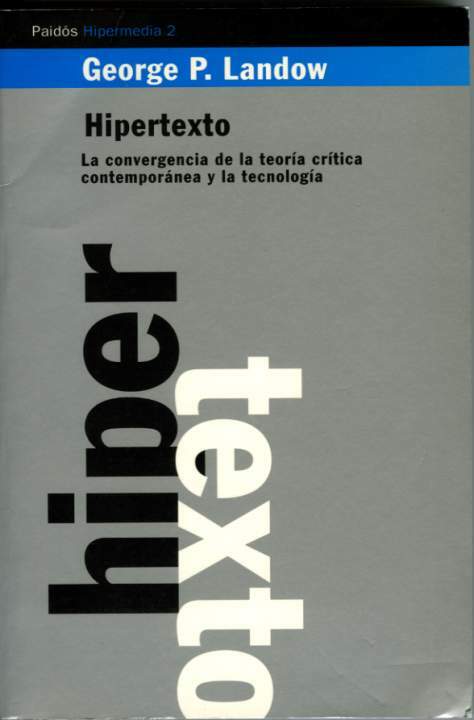 His books on hypertext and digital culture include Hypermedia and Literary Studies (MIT, 1991), and The Digital Word: Text-Based Computing in the Humanities (MIT, 1993) both of which he edited with Paul Delany, and Hypertext: The Convergence of Contemporary Critical Theory and Technology (Hopkins UP, 1992), which has appeared in various European and Asian languages and as Hypertext in Hypertext (Hopkins UP, 1994), a greatly expanded electronic version with original texts by Derrida, reviews, student interventions, and works by other authors. 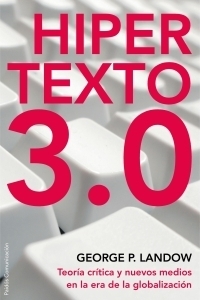 In 1997, he published a much-expanded, completely revised version as Hypertext 2.0, and Hypertext 3.0: New Media and Critical Theory in an Era of Globalization appeared in January 2006 and has since been translated into Spanish and Korean. 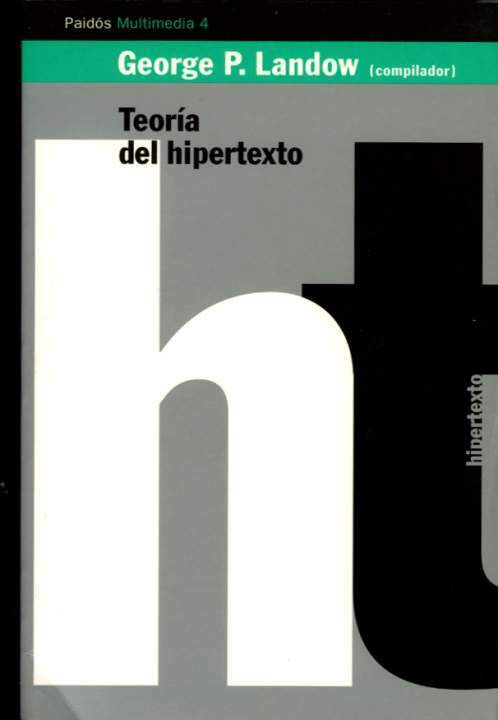 He has also edited Hyper/Text/Theory. (Hopkins UP, 1994). 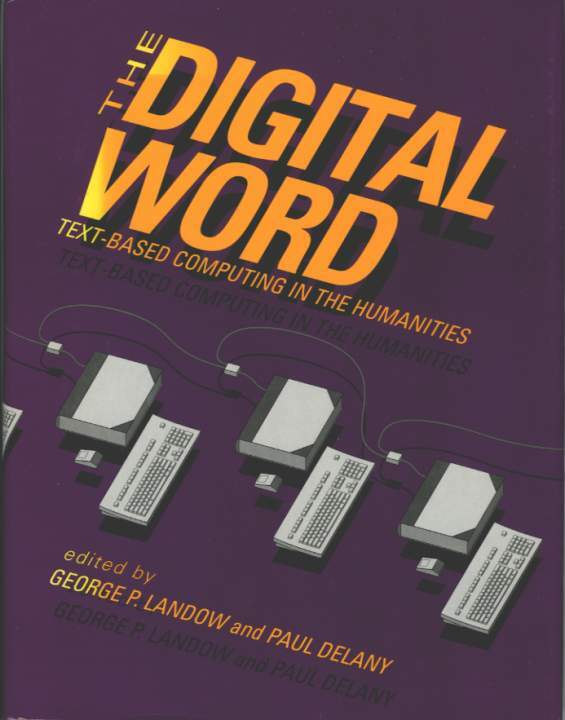 Landow's projects in humanities computing involve several with graduate students in English literature and art history that employed advanced word processing, electronic conferencing, and typesetting on the university mainframe to create group projects resulting in published books -- A Pre-Raphaelite Friendship (UMI, 1985) an edition of nineteenth- century unpublished letters with full scholarly apparatus produced by Dr. James H. Combs and others, and Ladies of Shalott: A Victorian Masterpiece and its Contexts (Brown U., 1986), a heavily illustrated exhibition catalogue fully designed online using IBM Script, customized macros, and typesetting programs written at Brown by Allen H. Renear and others. 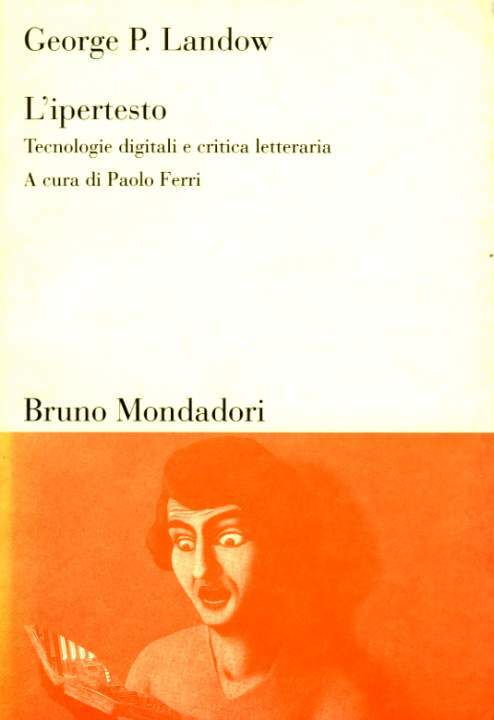 A Faculty Fellow at Brown University's Institute for Research in Information and Scholarship (IRIS) from 1985 to 1992, he worked as a member of the team that developed Intermedia. 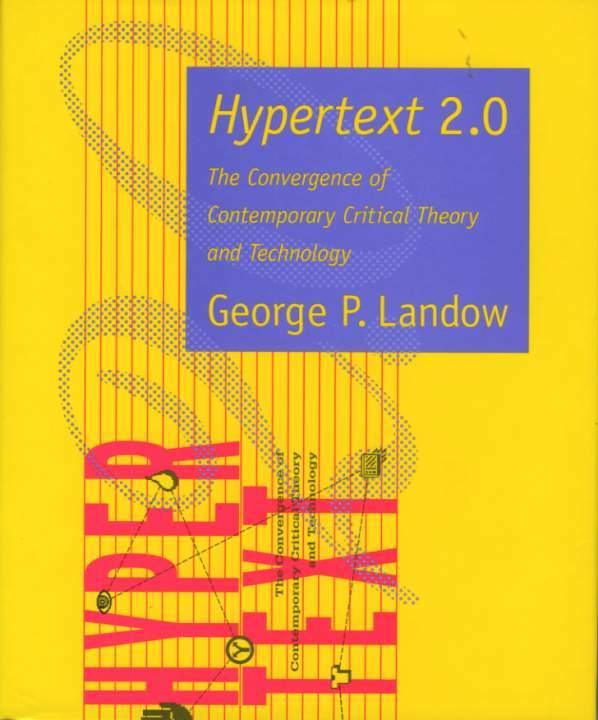 He supervised, edited, and partially wrote various hypermedia documents on this system used to support English courses ranging from introductory surveys to graduate seminars. 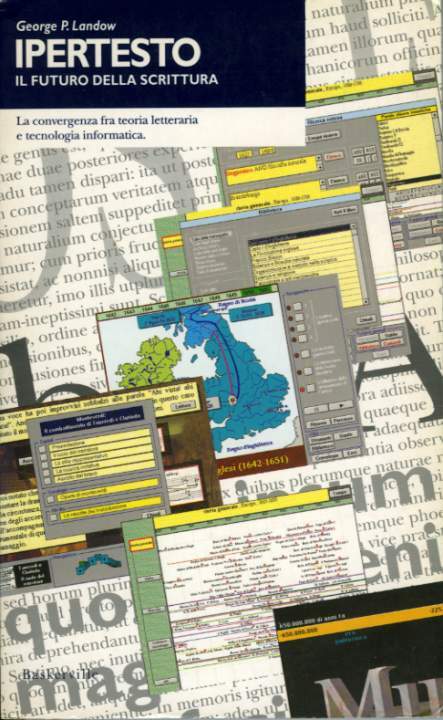 The Dickens Web, a small selection of these materials, won the 1990 EDUCOM/ NCRIPTAL award for most innovative courseware in the humanities. 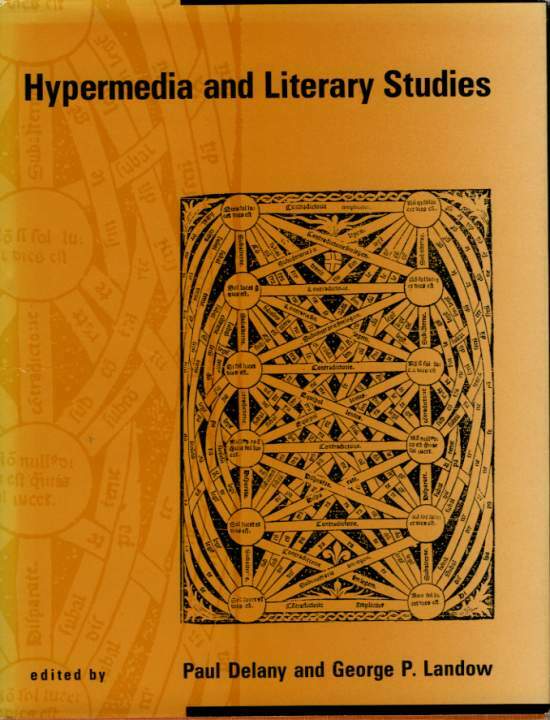 He published the Dickens and In Memoriam Webs in Storyspace (Eastgate Systems, 1992) and a Writing at the Edge, a collection of Brown student Storyspace webs (1995). He created three interlinked websites that have won more than 50 awards, including those from NEH, the BBC, the Britannica, the French Ministry of Education, and organizations in Australia, Italy, New Zealand, Russia, and Singapore: the Victorian and the Postcolonial Literature Webs, much amplified WWW versions of materials originally created in Intermedia and Storyspace, and the Cyberspace, Hypertext, and Critical Theory Web, which is largely composed of large, elaborate student projects. As of April 2017, the Victorian Web, which has received as many as 14.5 million page views/month, contained more almost 93,000 documents and images. 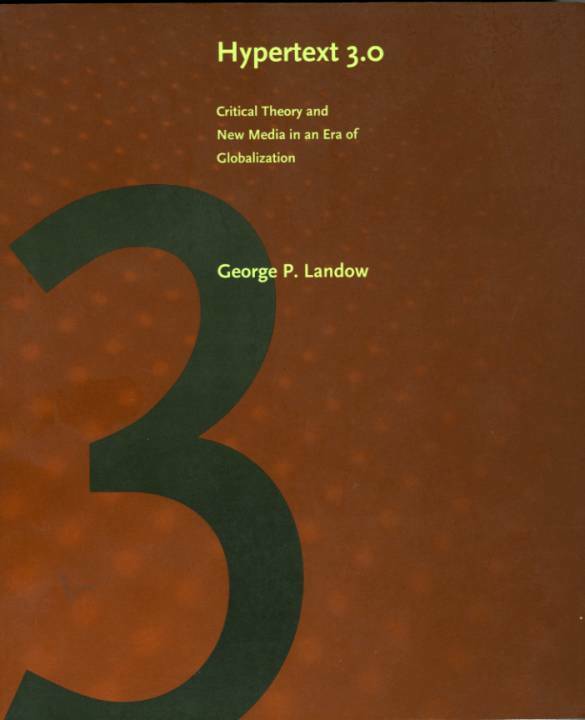 In 2008 Landow passed The Postcolonial Literature and Culture site, which then had 13, 310 documents, to Professor Yew Leong of the National University of Singapore, who is now the owner and webmaster of the site.